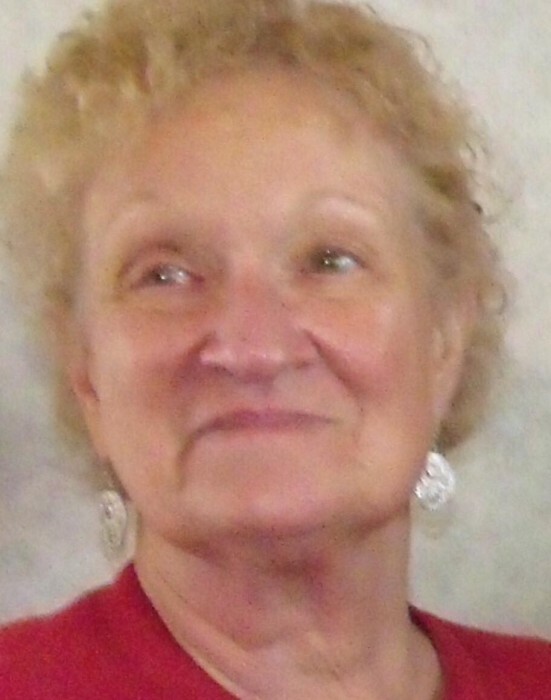 Age 76, of Wheelersburg, passed away September 13, 2018, at Crystal Care Center in Portsmouth. Joan was born March 27, 1942 to Willard Craft and Bernice (Swords) Craft. She was of the Baptist faith and enjoyed listening to music. Joan retired from the Northwest School System after over thirty years of service including serving 20 years as the secretary to the Superintendent. Joan is survived by two sons, Brian Burchett (Brenda) of Minford and Mark Burchett (Tammy) of McDermott; two sisters, Phyllis Craft of Michigan and Charlotte Tindall of New Boston; five grandchildren; five great-grandchildren. In addition to her parents, she was preceded in death by her husband of over thirty years, Robert Burchett; one brother, Jimmy Lunsford; and one sister, Donna Boehm. Funeral services will be held at 1:00 p.m. Saturday, September 15, 2018 at D.W. SWICK – NELSON FUNERAL HOME in New Boston with Pastor Duane Knittel officiating. Friends may call from 12 noon until 1:00 p.m. at the funeral home. Interment will follow at Oswego Cemetery. Online condolences may be shared at www.DWSwickNelsonFuneralHome.com.